Byron Bay is a small surf town located at the easternmost end of Australia. It is surrounded by the sea and vast nature and continues to attract surfers from around the world. There are few chain shops and fast food shops, many local original shops to use such as organic materials, it is a city with high art sensitivity. The reason for choosing Byron Bay from a number of cities in Australia is because it fell in love with the culture of Byron Bay and its rich natural environment. 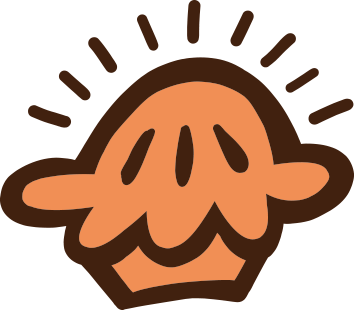 We repeated trial and error many times in our own factory from ingredients to fabrics, and baked carefully in the oven carefully one by one. By frozen at once with freshly baked , you can confine freshly baked taste as it is. We will frozen and deliver so you can always unpack as much as you need when you need it and eat freshly baked taste at home. Please enjoy it in every day scene. I would like to propose to increase the opportunity to eat pie with various activity scenes, such as coffee and pie, party at pie, for breakfast. 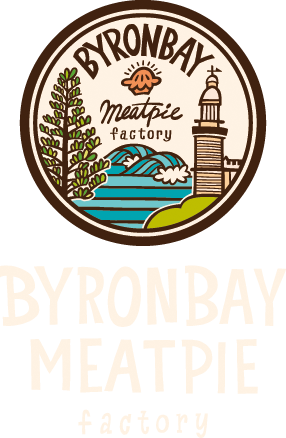 Even if you are busy in the morning or returning after a tiring night, "BYRONBAY MEAT PIE FACTORY" is frozen so you can easily eat delicious. Also, if you want to eat sweet things tasted like dessert pie. When I am hungry, I have a whole pie. You can enjoy the pie in the mood of the day by choosing it. We will strive to live life with pie in everyone's eating habits. In the vicinity of Byron Bay, which attracts various facial expressions according to the season, there are wide seas, various flowers in various things, and a vast ranch. The naturally rich Australian unique food culture that grows with a blessed wonderful climate gives us great stimulation.